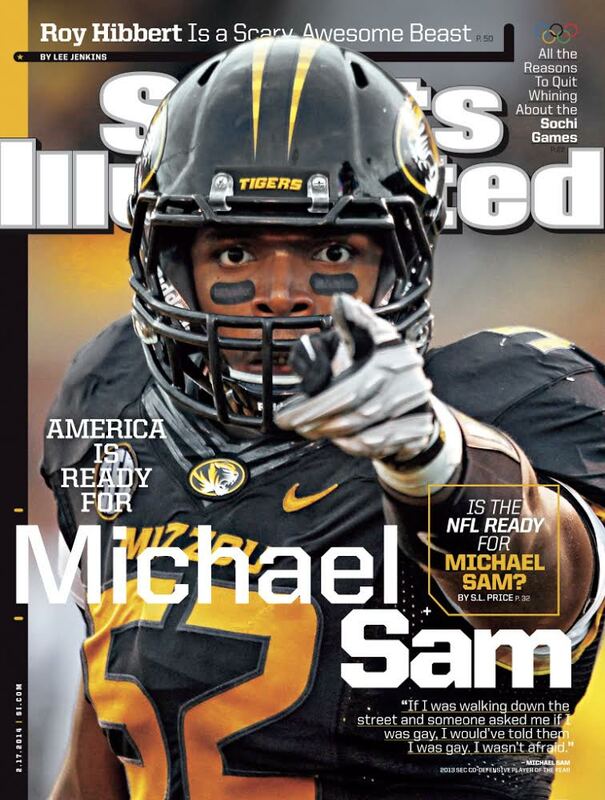 Michael Sam, Missouri football star and SEC Defensive Player of the Year, wanted to come out publicly before entering this year’s NFL draft. Considered to be an early to mid-round draft pick, Sam and his agents at Empire Athletes turned to Fifteen Minutes and its Chairman, Howard Bragman, to strategically manage the announcement. The volume of domestic and worldwide coverage surrounding this announcement was immense. There wasn’t one major news organization in the US who ignored the story. President Obama and the First Lady tweeted congratulatory messages. According to Bragman, “what’s important here was not how much coverage Michael’s announcement received, but how constructive and favorable the overall national conversation was.” Sam appeared on the covers of important publications including Sports Illustrated, GQ, Out Magazine and several others.